Some big news surrounding Disney&apos;s upcoming streaming service today, with the Netflix competitor getting both an official name and yet another Star Wars episodic series. Announced by Disney Chairman and CEO Bob Iger during a live audio webcast of the company&apos;s yearly fiscal report and Q4 2018 financial results, the service&apos;s name has officially been revealed as Disney+. Along with its spiffy new moniker, it&apos;s also been announced that the service will get a second show based in the Star Wars universe, following Jon Favreau&apos;s series The Manadalorian, which is already in production. Given that film&apos;s ending, we can assume that the new Star Wars show will be a prequel series. 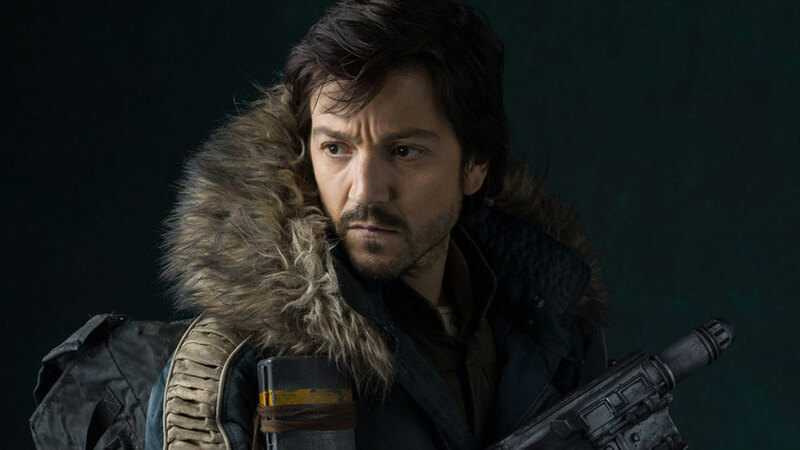 During Rogue One&apos;s publicity trail, Luna repeatedly expressed a deep desire to meet (and touch) Jabba the Hutt – will this new Disney+ series finally give him the chance? Disney+ is scheduled to launch in the US in January 2019, though no projected timeframe has been given for the service&apos;s arrival in other territories. Next articleI worried I would gain all the weight back while living alone in America for 3 months – turns out I’ve kept losing!